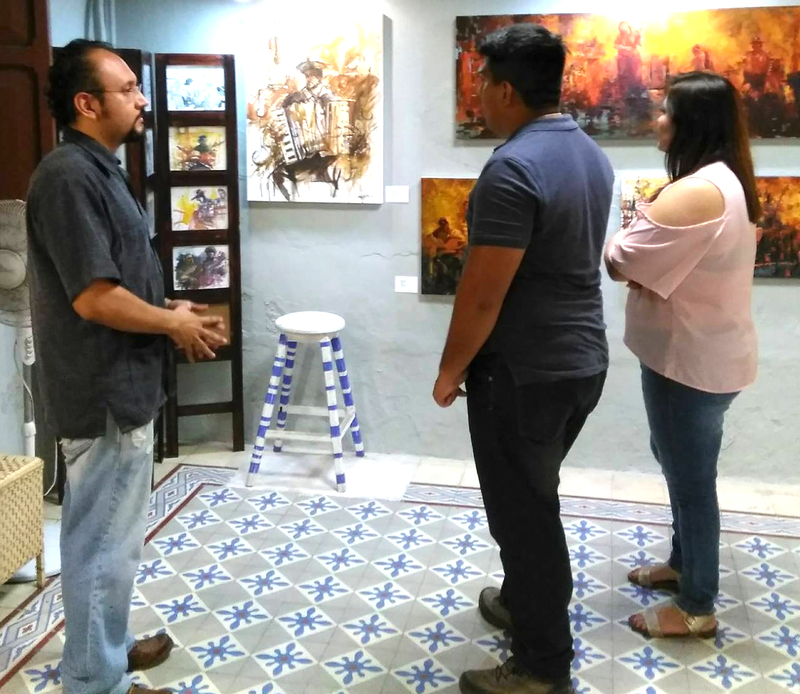 Exhibición de fotografiías de las personas que viven en Mérida en su contexto cotidiano. The Santiago Park is the main square of the Barrio of Santiago. 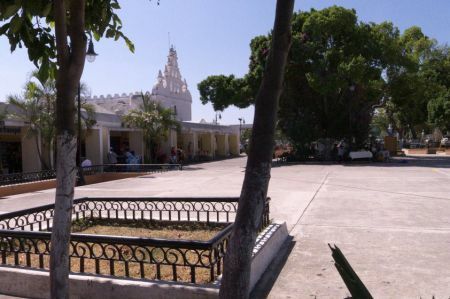 It is characterized by its church (The Church of Santiago) and its municipal market with it's restaurants. Many cultural events are held in the park's esplanade.